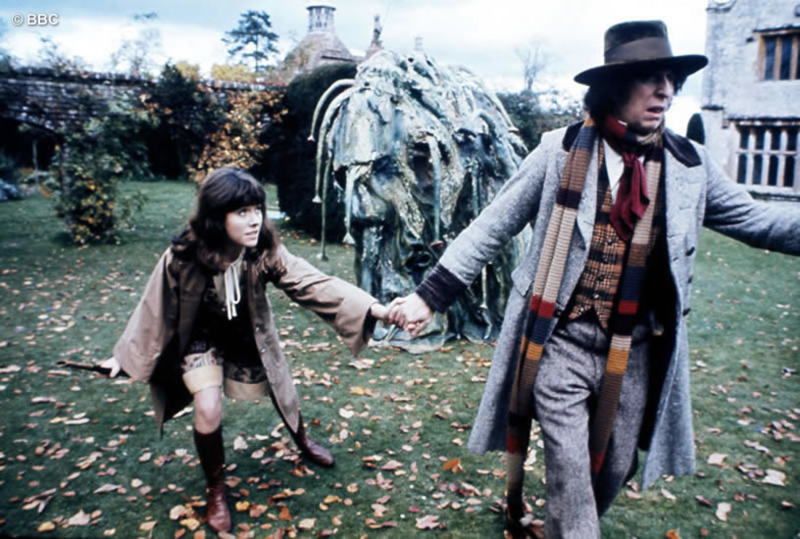 Main article: The Seeds of Doom – Part Six. 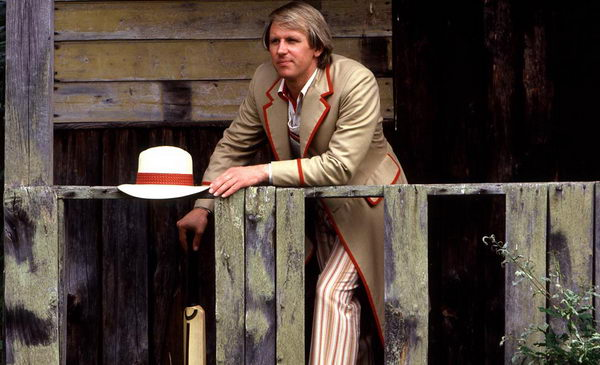 1st March 1982: Black Orchid – Part One. Writer: Terence Dudley. Director: Ron Jones. Producer: John Nathan-Turner. WATCH IT IF YOU LIKE… THE UNICORN AND THE WASP. Writers: Paul Erickson and Lesley Scott. Director: Michael Imison. Producer: John Wiles. It’s the end of the world! 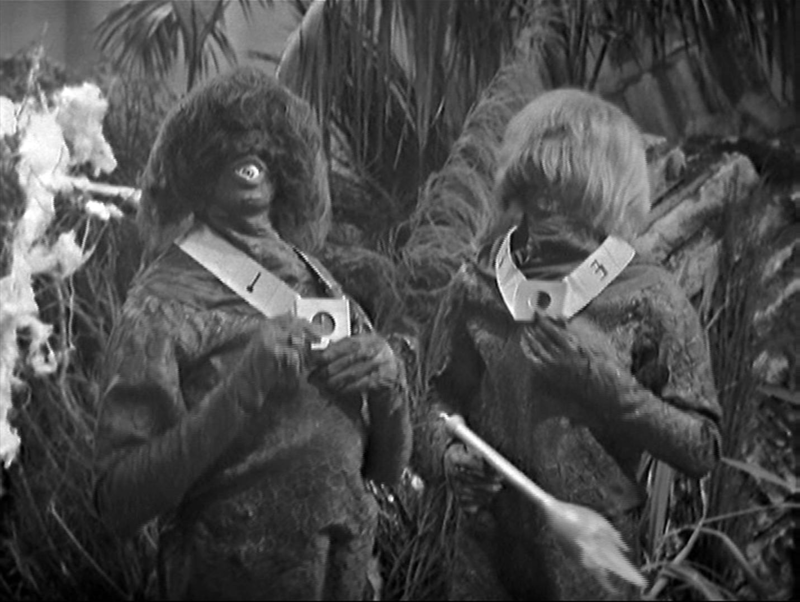 Plague breaks out as the first Doctor, Dodo and Steven arrive ten million years in the future to meet the last humans and their Monoid friends… or foes. WATCH IT IF YOU LIKE… THE SENSORITES.